Kudu, Oryx (Gemsbuck), Springbok, Hartebeest, Warthog, Mountain Zebra & Burchell's zebra, Steenbuck, Bush Duiker, Damara Dik-dik, Leopard, Cheetah, Black & Blue Wildebeest, Waterbuck, Sable antelope, Roan antelope, Eland, Giraffe, Baboon, Jackal, Waterfowl and Gamebirds. 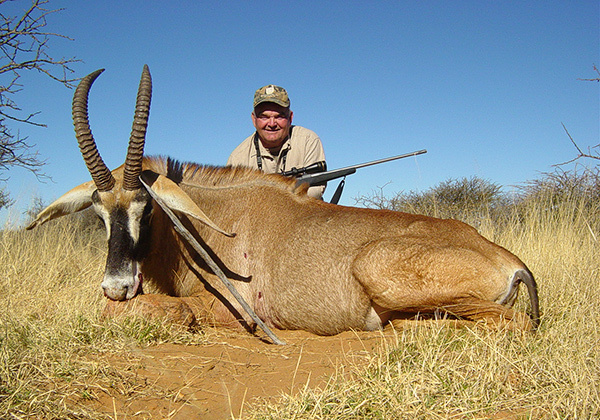 Be sure to bring your family, hunting is but one activity in Namibia! 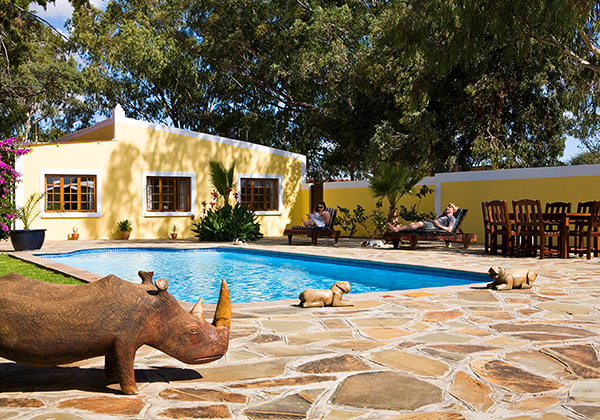 There are other activities we offer for the entire family like self-guided walks, extended game drives, horse riding as well as day-tours to tourist attractions. Everyone will enjoy their Makadi Safari! Makadi Safaris has been owned and operated by the Metzger family for three generations. They have maintained and expanded their vast hunting areas with a sensible game management programme in place. Diethelm and Katja Metzger have been running Makadi Safaris since1996. After arriving at Windhoek International Airport, you’ll be greeted by your professional hunter. Namibia has sights, sounds, aromas, tastes and emotions in abundance waiting for you to experience.